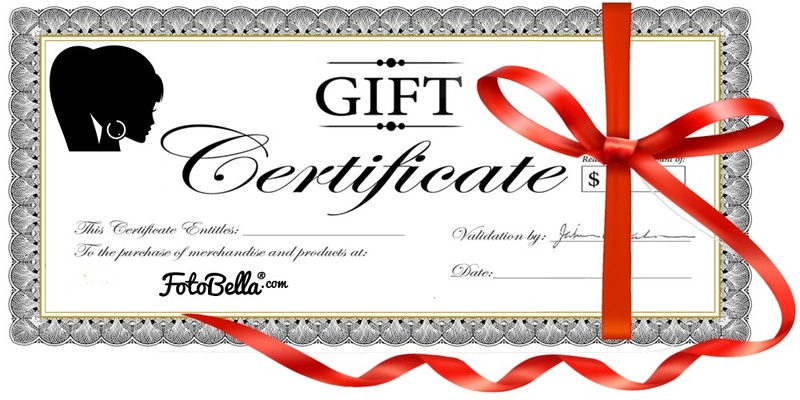 This gift certificate is automatically emailed to your recipient. Please make sure to include an email address below. 0 points will be rewarded to you when you buy this item.